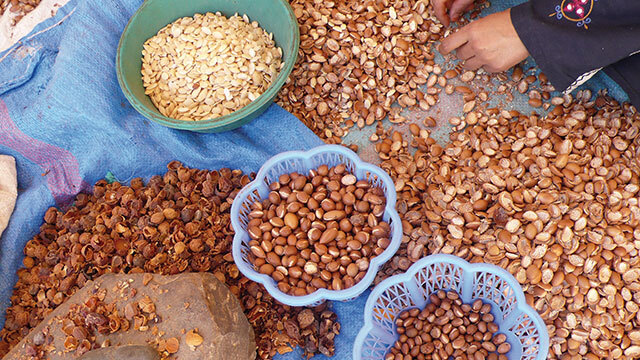 The ABE Foundation in Morocco is a cooperative created by the Groupe Batteur for an equitable ORGANIC argan oil harvest. 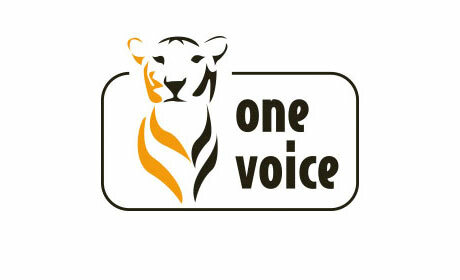 The One Voice association and its label issued by a certifying organism testify to the fact that we do no test our products on animals and that our raw ingredients are not tested on them either. Since 2007, LAINO has supported La Rochambelle. 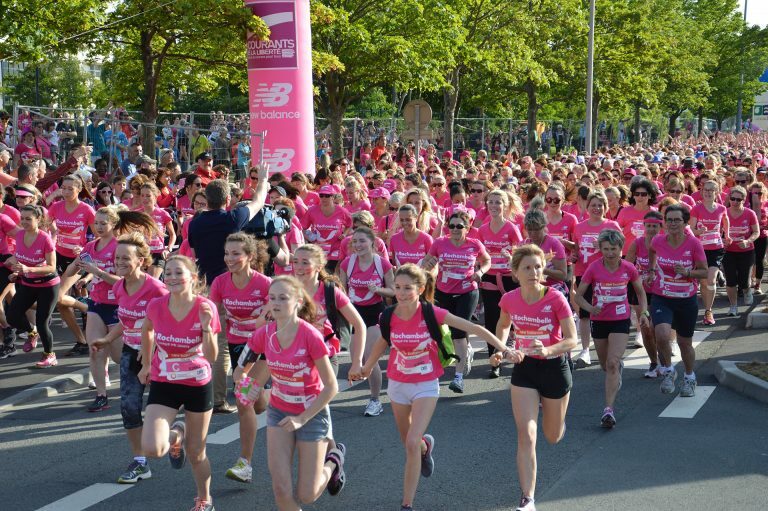 This 5 km walk-race, the second women’s race in France, attracts more than 25,000 women all dressed in pink, to the city of Caen. 50% of the total of the money collected from the registration fees is donated to two local associations: Mathilde and the Espace de Rencontres et d’Information (ERI) at the Centre François Baclesse.